Perhaps the best Cognac house; Ragnaud Sabourin, located in the Grande Champagne since 1850. Together with her daughter Patricia, Annie Ragnaud runs this Domaine entirely according to the old family tradition. Without concessions, plenty of time is taken for all steps in the process of making Cognac. 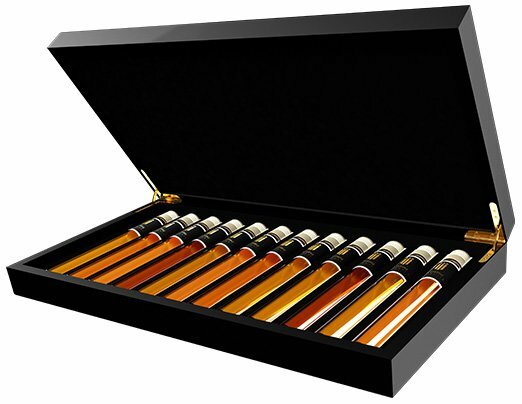 The Cognacs released are always of the same year, the age recognizable by the number on the bottle. This Reserve Spécial is 20 years old and has a very rich smell and taste.